In Kyoto, Mayuko stands at a crossroad in her life. She visiting Kyoto to meet her boyfriend Kyoichi but finds that she has no reservation at the hotel where she intended to stay. 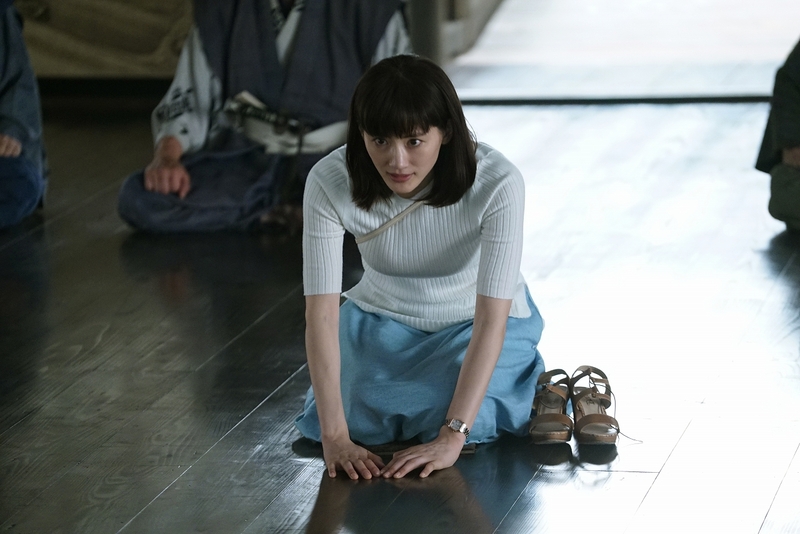 Then, she finds a quaint and historic hotel -built on the site of the Honnō-ji incident- which accidentally had an available room. 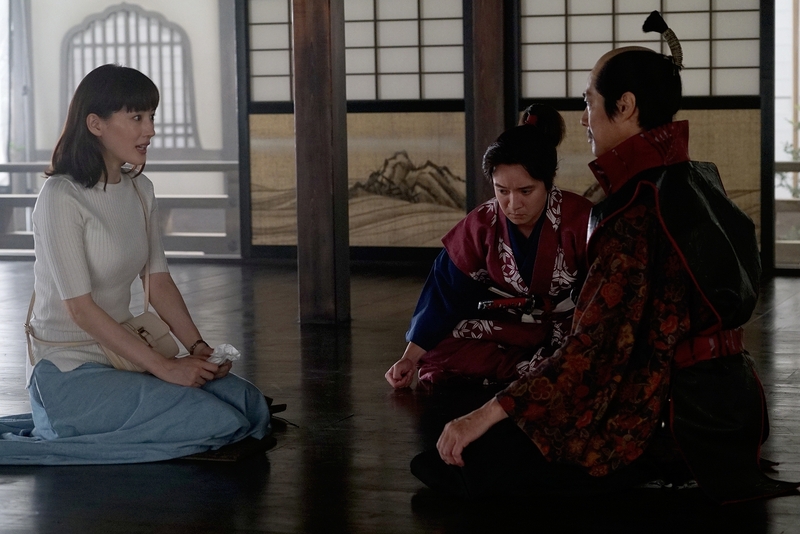 While using elevator to her room she consumes a piece of Konpeitō (Japanese Sugar Candy), and unexpectedly finds herself transported to the Honnō-ji temple in feudal Japan. 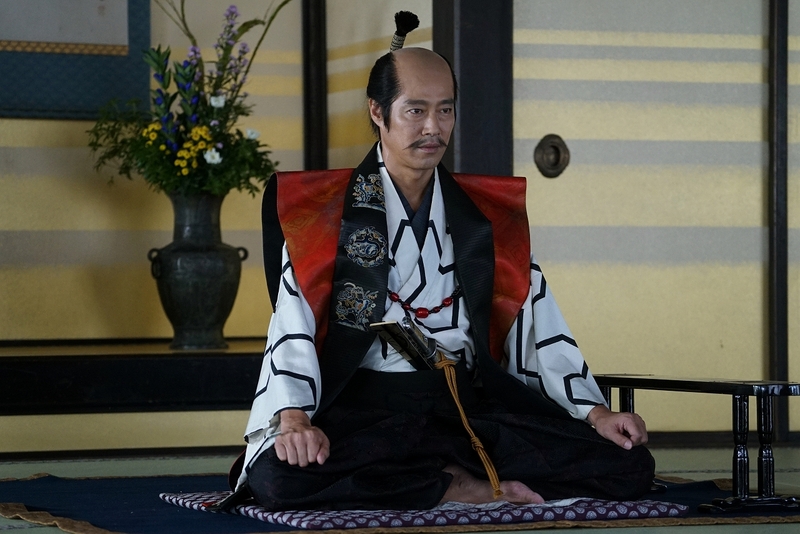 Over several trips, she befriends with the warlord Oda Nobunaga, who turns out to be a well-known but tragic historical figure. Posted in Historical 2017, Drama 2017.